Weber Grill Creations will take your grilling experience to the next level. 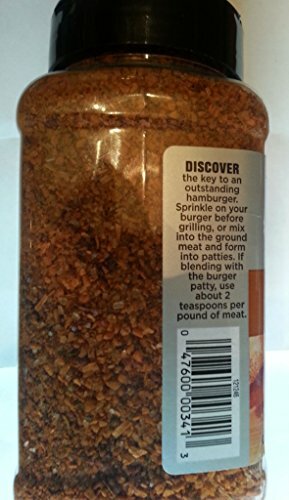 Sprinkle on hamburgers before grilling or mix into ground beef and form into patties. 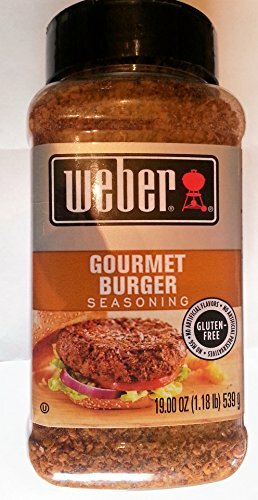 Use about 2 teaspoons seasoning per pound of ground beef.Weber® Seasonings amplify flavors in delicious flame-seared fare. Revamp your cooking routine with flavors that deliver grilled masterpieces. 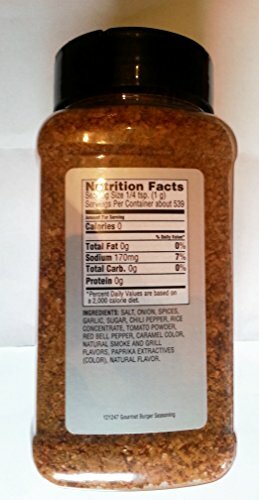 From the robust punch in N’Orleans Cajun® to the classic taste of Roasted Garlic and Herb®, Weber® Seasonings offer a tour de force of fire-inspired flavors. Revamp your cooking routine with flavors that deliver grilled masterpieces.